As mentioned earlier, the new Nokia X is now in Malaysia fresh from its initial appearance at Mobile World Congress 2014 last week and users are now able to get their hands on the new device right through our own online shop – the Storekini.com. By gift, we mean a 2600mAh power bank to supplement Nokia X’s own 1500mAh battery together with Lowyat.NET merchandises. Priced at RM 399, customers also have the option to purchase MicroSD card by Kingmax alongside their Nokia X for a special price: RM 20 for 16GB and RM 50 for 32GB. 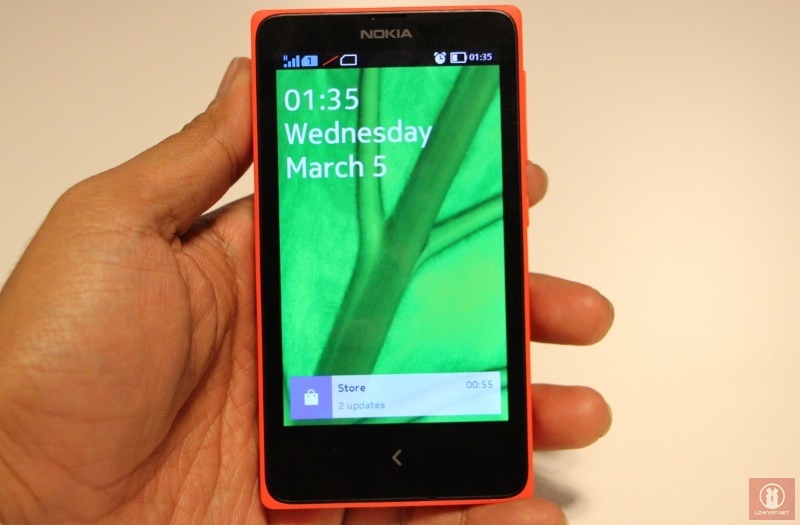 This particular promo for Nokia X is valid from today onwards till 31 March. To place your order, just head on to Storekini right away.